SIGBI > Paisley > What is Soroptimism? 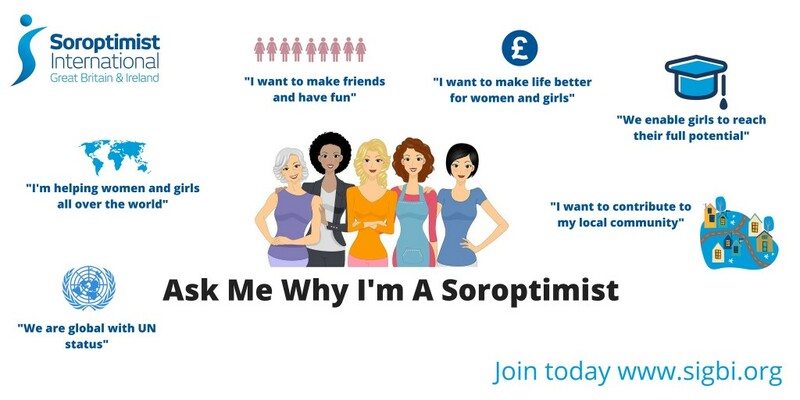 Soroptimist International is a worldwide dynamic organisation for women. Through awareness, advocacy and action at international, national and local levels, we are committed to a world where women and girls achieve their individual and collective potential, realise aspirations and have an equal voice in creating strong and peaceful communities. The word Soroptimist comes from the Latin words soror (sister) and optima (best) – the best for women.